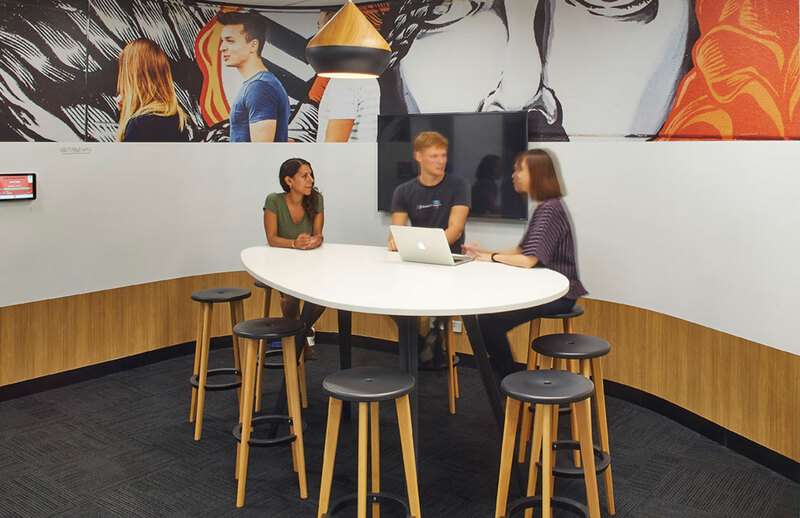 Many companies can complete a workspace fitout, but not many do it with the forethought of making it a positive experience for you the client. We take the hassle from your plate and the legwork from your team by being your one point of contact, accountable, positive and friendly. Amicus is Latin for friend, so as friends, wherever your workplace strategy takes you, we’re coming along for the ride. We’ll translate and demystify a complex world of cutting edge and highly innovative office and laboratory fitout solutions into simple choices and clear outcomes. 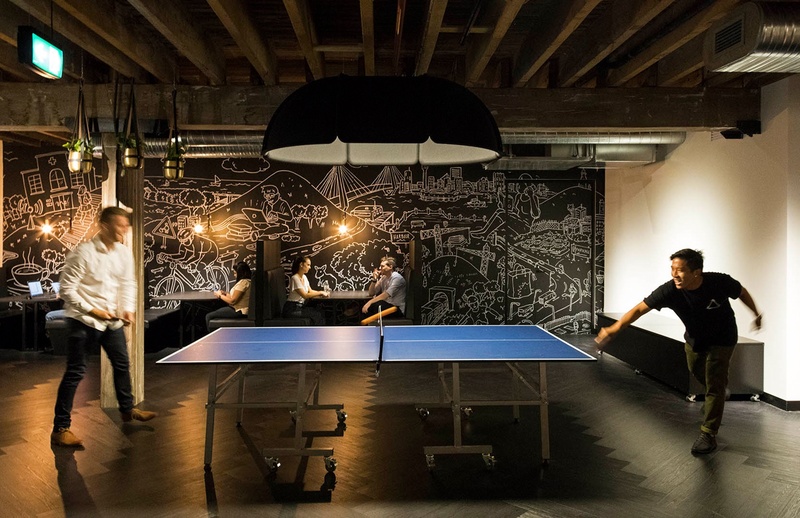 We’ll help you rethink how your workspaces can inspire your employees and your customers. At Amicus, it’s not always about the cheapest solution, but one which brings the most value, and will stand the test of time as your business evolves. Our workplace strategists, designers, construction project managers and client service specialists are experts in marrying your work environment, and the experiences it delivers, with your vision. Our clients choose us because we know how to create the best physical, technological and social environments to achieve your business, cultural and financial objectives. We know that when people feel inspired by their work environment and the experiences they have there, they’ll want to inspire others. Premises selection criteria will differ based on your own business circumstances. Define your workplace aspirations and shape your business's destiny. Our all-in-one delivery solution takes the mystery out of a successful office fitout or refurbishment. Amicus provides best in the business laboratory solutions. We advise on, design, manufacture and fitout laboratories. Friendships transcend. This is the foundation of trust that we place at the centre of our company culture and in our relationships with our clients and our partners. Amicus translates innovative approaches into highly-effective outcomes. Amicus is committed to delivering workspaces that inspire people to excel at what they do. Our intention is to ensure that our clients have a straight forward and de-mystified experience that translates cutting edge and highly innovative office fitout solutions. Amicus was formed by friends James Kemp and Andrew Holder 12 years ago. The company formerly traded as from 1988 as TDA Interiors before re-branding as Amicus in 2011. Amicus' service offering includes workplace strategy, design, construction and furniture. 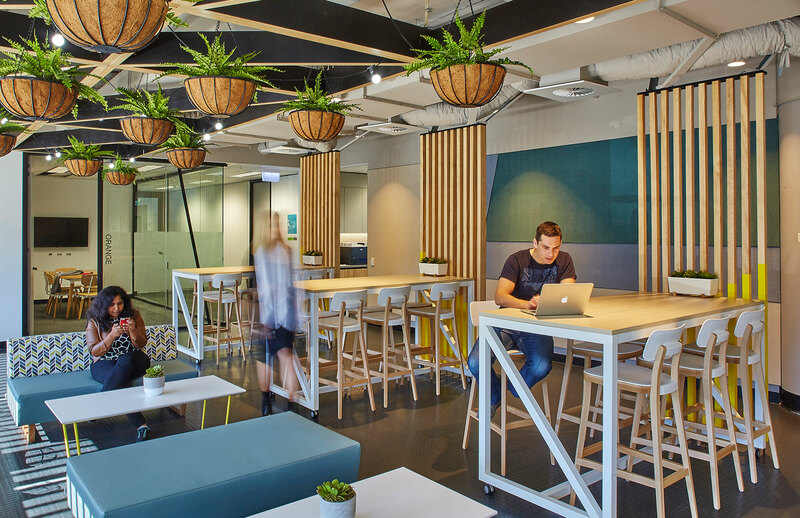 Our journey over the last 12 years has led us to be the leading dedicated commercial fitout company in Australia and the recipient of many awards for innovation, growth and workplace culture. In 2017, Amicus co-founded The United Workplace, a global network of like-minded businesses, sharing a passion for the workplace. Our clients are investing in their workplace environment to deliver the best possible experiences to employees, customers and all visitors. This is helping our customers meet their financial, brand, cultural and operational objectives. 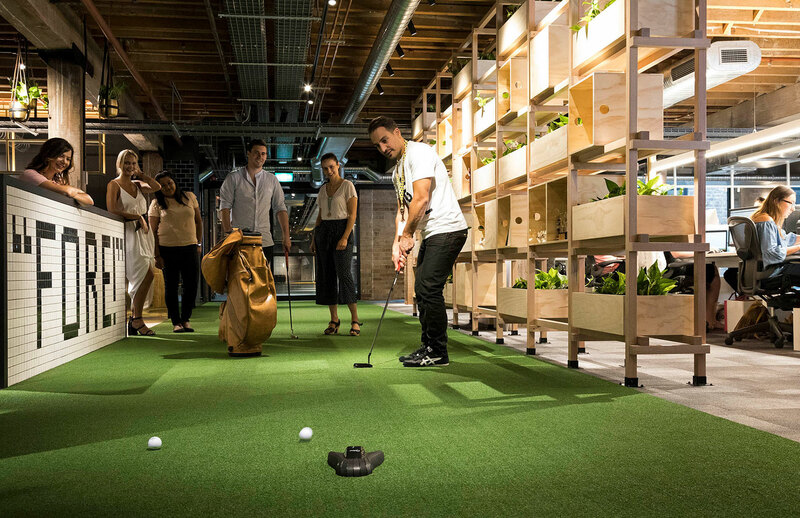 The workplace environment, and the experiences it delivers, supports and enables employees – giving them more freedom, flexibility and control in their work-lives - and it leaves a lasting impression on customers. Get this balance right, and you will not only inspire your employees to transform the entire organisation, they’ll also transform the experience your visitors have to the business. We like to share our success and give back to those less fortunate than ourselves. At Amicus, we genuinely care about our social impact. Our company’s existence is not lonely. It’s part of a bigger system of people, values, other organisations and nature.